Anchorlock’s unique “L” shaped design gives this paver the ultimate in locking strength. Not only does it have six locking sides, but is also capable of sustaining enormous loads due to the two axis upon which the concentrated loads are placed. 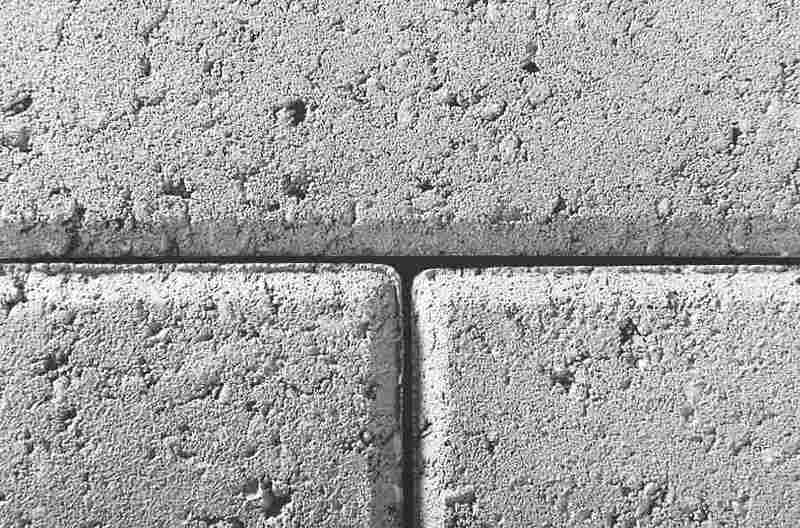 These properties make this paver ideal for mechanical installation, which allows for economical paving of large areas. Unit Thickness Sq. Ft. Bndl. Units Sq. Ft. Lbs Bndl. Units Bndl. 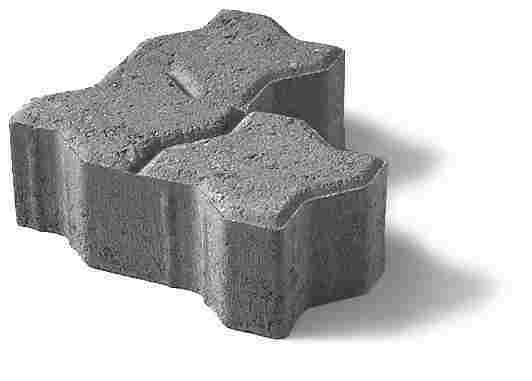 Anchorlock’s unique “L” shaped design gives this paver the ultimate in locking strength. Not only does it have six locking sides, but is also capable of sustaining enormous loads due to the two axis upon which the concentrated loads are placed. Mechanically installed, Anchorlock is economical for paving of large areas.Base Requirement & Bedding Course – standard paver base specification. Handling and Installation– A protective pad is recommended when doing the final paver compaction. Fixed pattern. Intended for mechanical installation. Can be hand laid if required. Best: Any Polymeric Sand or ordinary dry joint sand stabilized by a water-based or solvent-based joint sand stabilizer sealer. Important: squeegee water from surface during polymeric sand activation to prevent a white residue from forming. dilution rates and application procedures Want help calculating your order?